Roma have confirmed Monchi has ended his disappointing spell at the club, amid reports the sporting director will move to Arsenal -- Monchi's exit comes soon after the sacking of Eusebio Di Francesco as manager. "I want to put on record our thanks to Monchi for his dedication during his time at the club and we wish him all the best for his future endeavours in football," AS Roma CEO Guido Fienga said. 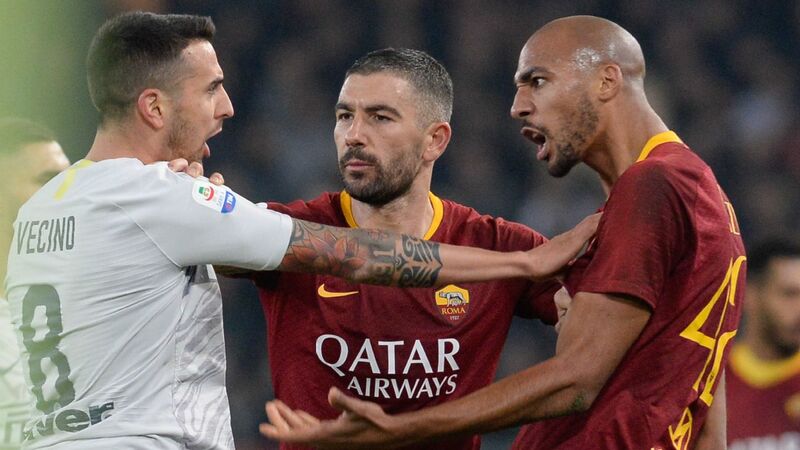 Meanwhile, Monchi, who issued an apology on Twitter following an altercation with supporters at the airport after Roma's loss to Porto in the Champions League, wished his former side all the best. "I would like to thank President Pallotta, the club's management, staff, players and fans for their support during my time at the club," Monchi said. "I wish Roma a lot of success in the future." Roma have also confirmed Frederic Massara will take on Monchi's duties at the club.